Having Fun yet Staying Busy! When one owns their own business, it is nice to stay busy. Consequently, it is easy to say, “Yes” each time someone asks if you can do something. But sometimes I look at my calendar and I think, “My goodness, what was I thinking when I agreed to that many projects for this week!” It is then that I realize that I truly do love my job because no matter how daunting a calendar might look, I find that I love the challenge and the opportunity to learn new things. Yes, there are weeks that are busier than others, but I also love the feeling I have when on Friday afternoon, I look back and realize that my crazy busy week was also one filled with learning and adventures. This month, I have been asked by a client to read the book, Crazy Busy: A (Mercifully) Short Book about a (Really) Big Problem by Kevin DeYoung. In reading it, I have learned many tips that will help in both my business and personal life. Also as part of this month’s work, I was blessed to be asked by ClickReady Marketing to write about one of my other passions–cooking! So for a few days, I got to read -then write – about grilling, barbecue and seafood. Yes, I love my job! So, while I have been busy with work, there are often times that the work feels more like play. Those are the weeks when I am especially glad that I don’t punch a time clock. 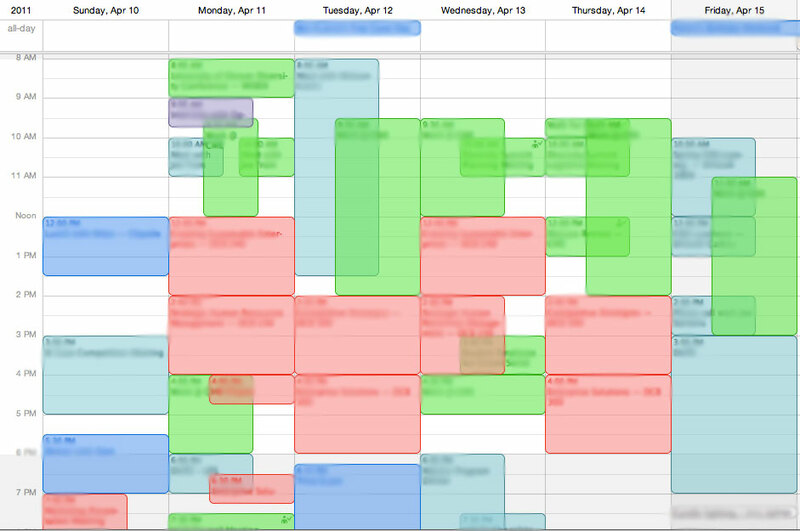 Rather, I am blessed to work hours that suit my schedule and fill my calendar with work I enjoy. So to all you who help send me work requests, thanks! You allow me to have fun while staying busy! Happy Valentine’s Day from Write Away Copywriting! As this month’s post lands just before that famed day of love, WAC would like to say Happy Valentine’s to all the people who make life so wonderful! I love football! The camaraderie in team spirit, the thinking and strategizing, the physicality and the competiveness all work to make it a great game. But, in order for a team to be a success, they must have a solid game plan. Your business is no different. To have a profitable business, you must have a game plan. Your plan will be different from the company’s down the block, but you must put some intentionality into what you want you to accomplish. However, sometimes it can be difficult to determine what direction to take for your business, especially when it comes to building a website. You may struggle with whether to have an Events page versus a Blog spot, if you should have a Company History page or an Employee Bio page-or perhaps both. How many pages your site must have to fully represent your company? 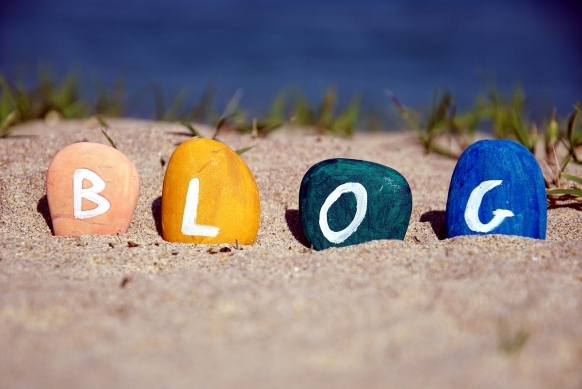 Will you have a blog or an events page? You should have at least one of these, as you don’t want your page to be static or Google is unlikely to notice its existence. To what social media platforms will you link? How much do you want to invest in building your website and its ongoing management? These are all friends of North Carolina copywriter, Write Away Copywriting. They will be happy to help you with the design and content of your website. And, if you should prefer to not do the writing for your website’s content, don’t hesitate to contact J. Slagell. Get started on your web presence game plan today so you can score a touchdown sooner and not later! Here is an great graphic from Eric Dye of Church Mag.com regarding the importance of updating your WordPress site.